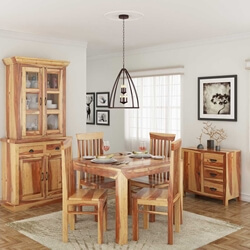 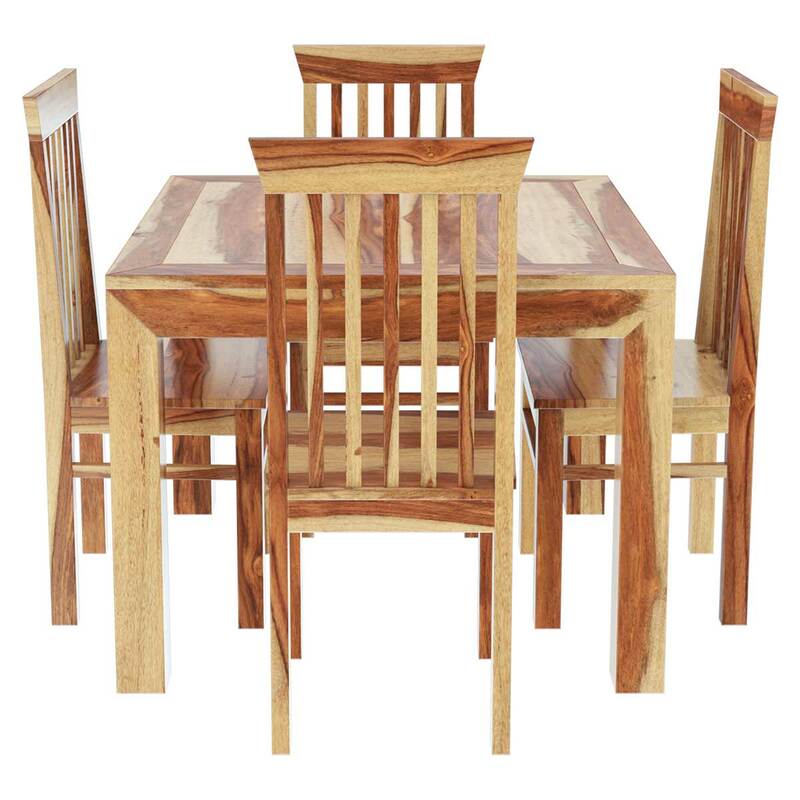 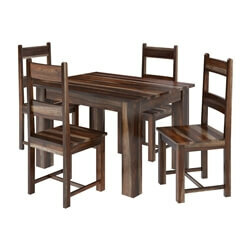 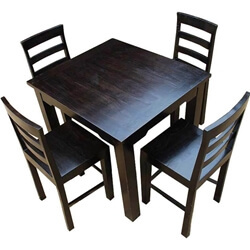 Leave the world behind and relax with the Ostrander 5Pc Kitchen Dinette Dining Table and Chair Set. 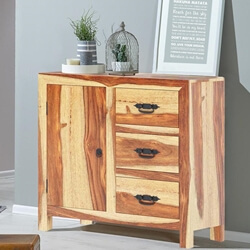 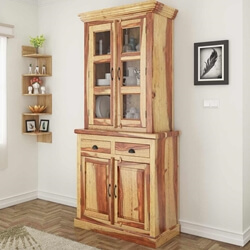 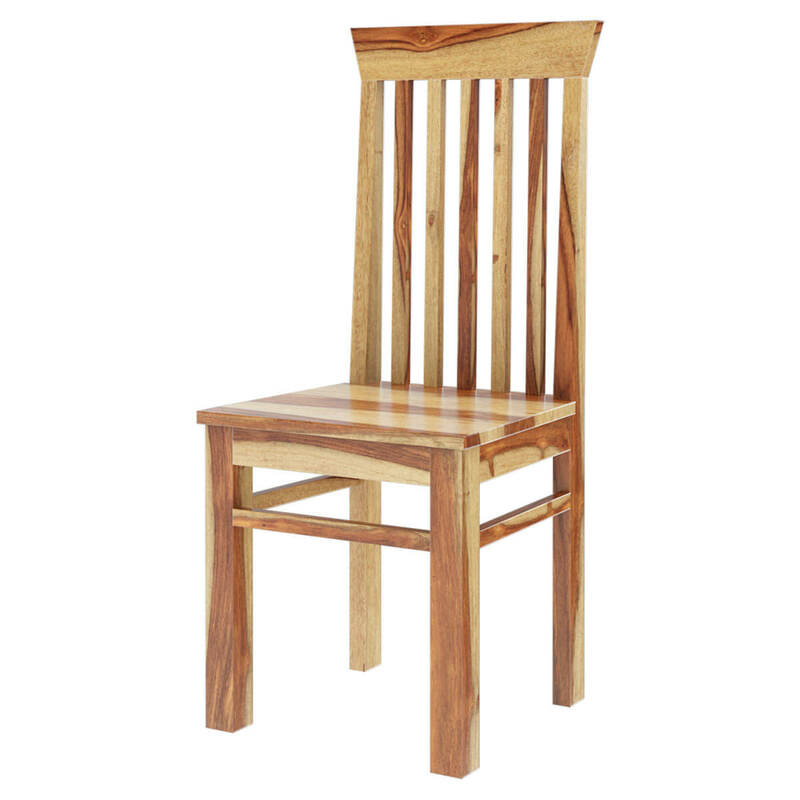 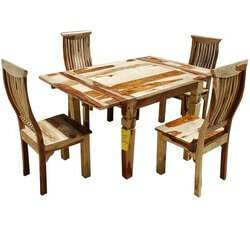 Our artisans take special care to create this multi stained style of contemporary furniture. 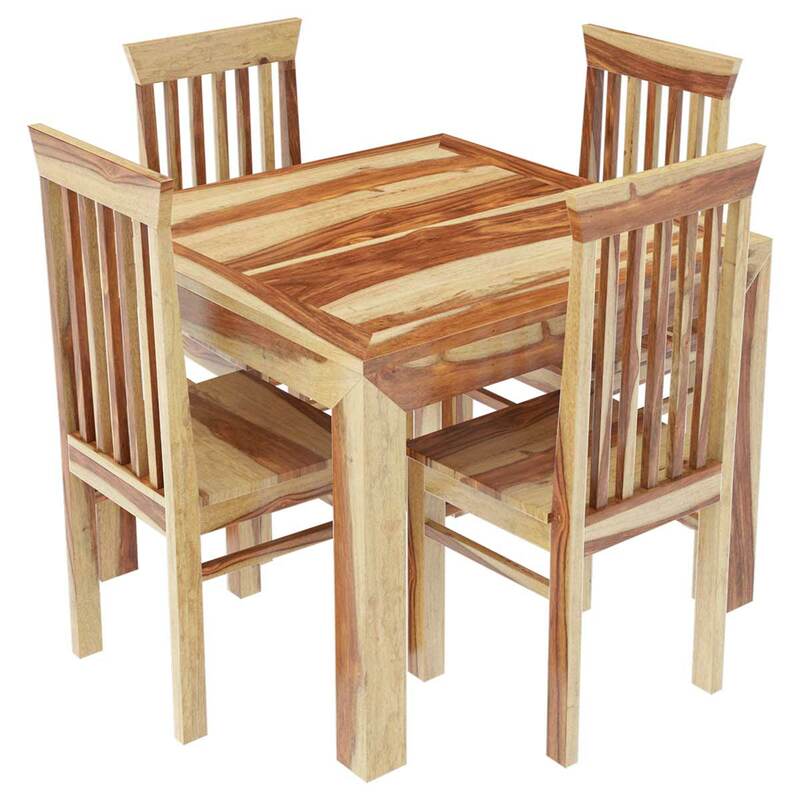 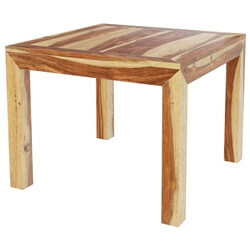 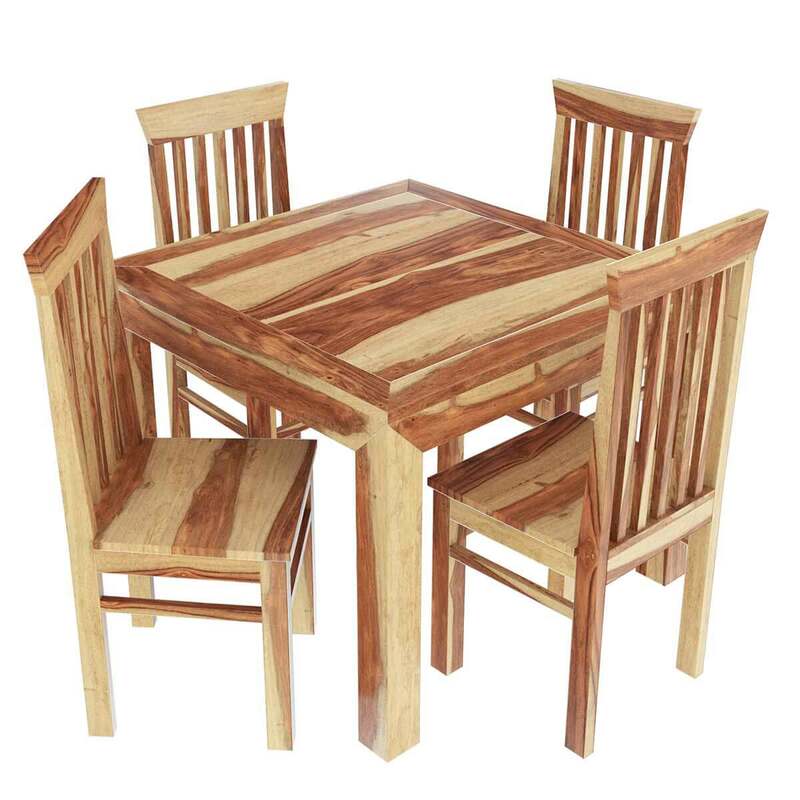 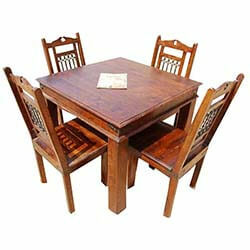 • Slat board table top adds to the intricate wood patterns of this handmade furniture set . 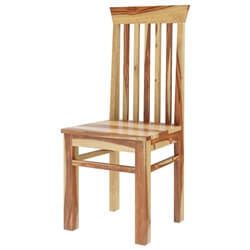 • School back chairs have reinforcing support bars on sides and front.